Joe is a passionate technologist and entrepreneur who has a single mission of having a positive impact on the world. With more than a decade of experience in the Colorado technology industry, Joe loves helping companies solve problems and succeed. 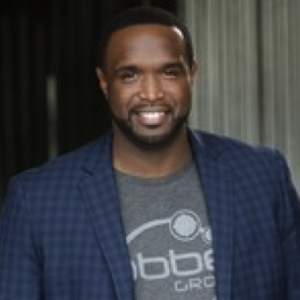 Utilizing his experience in the technology, marketing and recruiting space, Joe founded the organization now known as Jobber Group in the summer of 2010. Prior to becoming a founder, Joe worked for several Denver-based consulting firms and focused on helping Startups to Fortune 100 companies solve complex problems related to technology and talent acquisition strategies. He is driven to help organizations grow and scale to meet their full potential through the use of technology, and is a thought leader on the future of talent who is passionate about changing the way companies attract, retain and develop their employees.